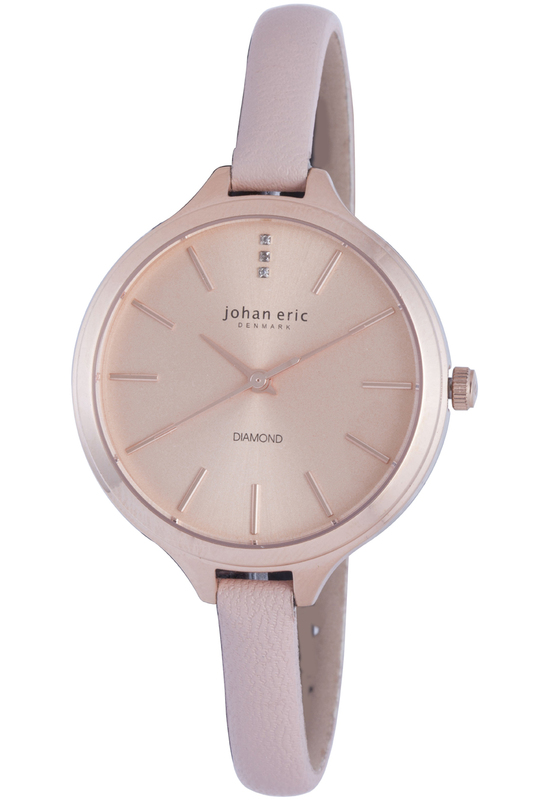 Less is definitely more with the Johan Eric JE2100-09-001.9 Herlev timepiece in trendy rose gold tone. This attractive ladies watch is sculpted from hypoallergenic, rose gold IP stainless steel. Inspired by the Herlev Hospital in Denmark, the tallest building in Denmark and the fifth tallest hospital in the world, the watch is a stunning example of Danish watchmaking, with its clean lines and delightfully easy-to-read dial. The diameter of the case comes in at a cool 35 mm – perfect for the fashionista, yet small enough for daily wear. As far as case thickness goes, the new JE2100-09-001.9 is categorized as ultra-thin with its 8 mm case height. This model’s main crown is ridged allowing for greater dexterity while adjusting the time. The main crown also features the Johan Eric Denmark logo. The case back is screwed in maximizing the water resistance which stands at 99 feet. Pink is the Johan Eric JE2100-09-001.9 Herlev’s central theme, with both its genuine calfskin leather strap and dial hued to match the case material. The small 6 mm leather strap uses a classic ardillon buckle to gently secure this watch to the wrist. Powering this gorgeous wrist watch is a precise and reliable quartz movement. The watch dial is decorated with a brushed “sunburst” design, adding a measure of refinement to this already sophisticated ladies timepiece. The rose gold toned hands are dauphine shaped and are beveled, adding texture to the dial. The applied stick-hour-markers are also rose gold toned and are coated with lume for legibility during low light conditions. The two tiered bezel securely holds the scratch resistant mineral crystal which protects the dial. Three gemstone quality diamonds are found at the 12 o’clock position. These diamonds are individually set and are full cut (58 facets), Top Wesselton round brilliants with a total carat weight of 8 points. Should the Johan Eric Herlev inspire you, then contact your nearest authorized Johan Eric dealer today. 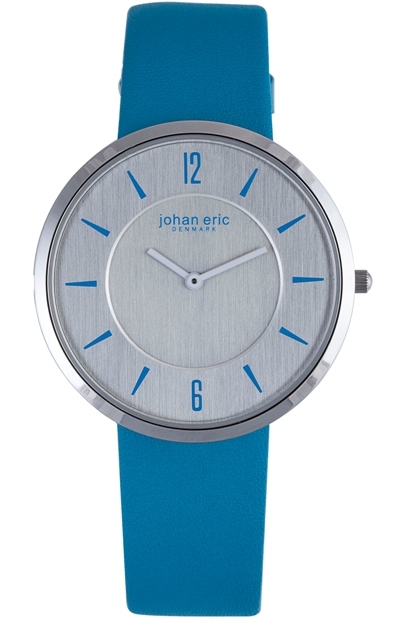 Johan Eric Watches are a celebration of Danish design. 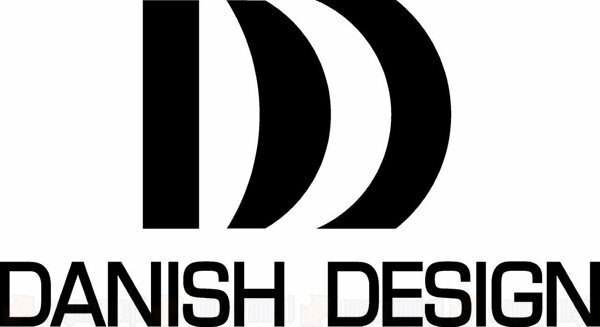 Danish designers and architects have become world famous for their clean, simple lines and high-quality craftsmanship. Johan Eric has taken these traditions and updated them for the 21st Century. By combining exciting contemporary designs with innovative manufacturing techniques like vacuum ion plating and high-tech materials like carbon fiber, ceramics, and stainless steel, this innovative watchmaker has managed to create styles that are uniquely suited for today’s world. The technologically advanced Johan Eric Orstead Collection provides a breathtaking example of why this new brand is becoming so popular. This thoroughly modern ladies collection was named after one of Denmark’s most influential scientists: Hans Christian Ørsted. The Collection features timepieces with a unique skeletonized dial utilizing multiple, precisely cut holes that partially reveal the precision quartz movement below. Miniature raised rivets have been strategically placed between these holes to create a dazzling patterned effect. Encircling this spectacular perforated, brushed aluminum sunray dial are eleven sparkling Swarovski crystals that serve as indices. The total effect is breathtaking and completely original. 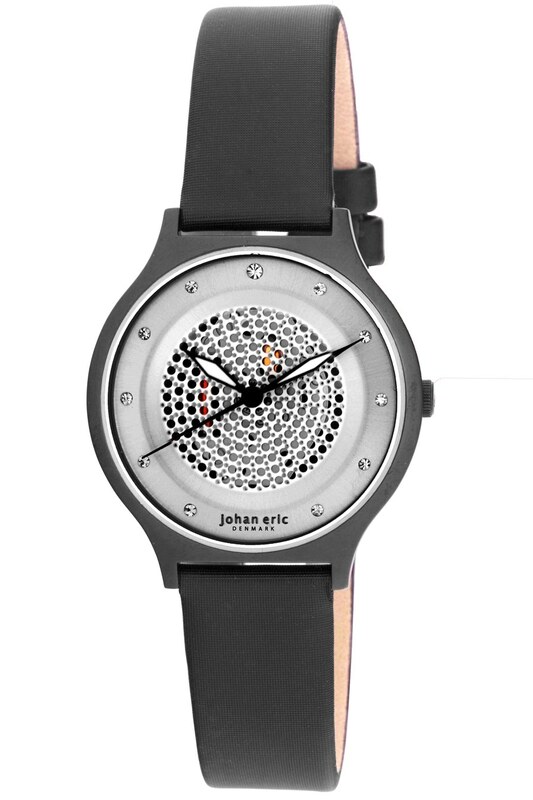 Johan Eric Orstead watches are available in stainless steel, IP rose gold, white with sapphire blue indices, and IP black. The stunning Johan Eric Orstead JE1600-04-001.3 model featured here pairs a stylish 35 mm IP black stainless steel case with a beautiful grey satin band for a unified, coordinated look. The watch is powered by a precision Miyota quartz movement, has a durable mineral glass crystal, and is water resistant to 99 feet. This unique fashion-forward two-hand design is destined to become a modern day classic. Like all Johan Eric watches, the Orstead JE1600-04-001.3 is a declaration of your originality and creativity when people see it on your wrist. If you’re ready to make a statement and let the world know you’re not just part of the crowd, contact an authorized Johan Eric dealer today and ask to see the Orstead JE1600-04-001.3. Vejle, a vibrant city with a population of over 51,000, is known throughout Denmark as one of the country’s premier shopping destinations. 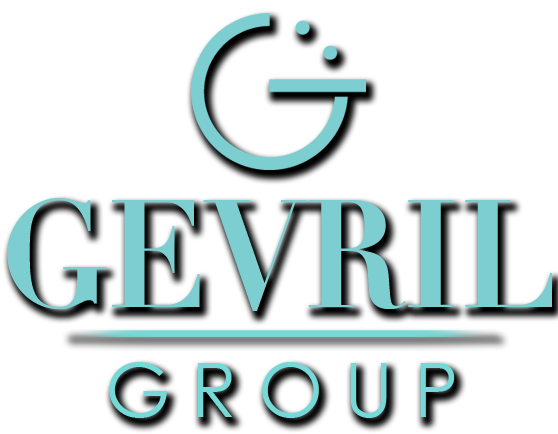 Smart, fashion conscious women flock here every year looking for the best values and the latest trends. It isn’t surprising at all that shopping and style provided the inspiration for the unmistakable Vejle Collection from Johan Eric. This bright, boldly modern timepiece is made expressly for girls who want to have fun. With its vivid aquamarine genuine leather band and matching indices, this playful watch is the perfect fashion accessory for any modern woman’s wardrobe. 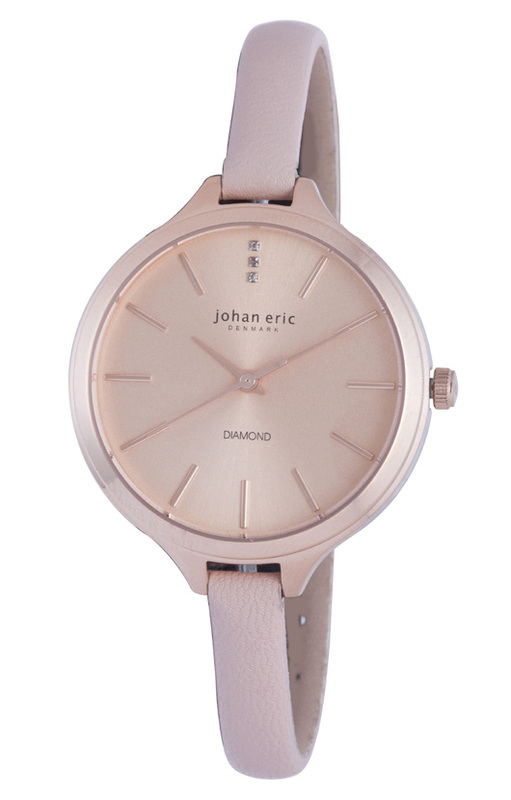 The detailing on the surprisingly affordable Johan Eric JE5001-04-001.3 timepiece is impeccable. The brushed stainless steel dial with its exaggerated raised chapter ring draws your eye to the elegantly minimal two-hand display. There is nothing superfluous on this thoroughly modern design, because nothing additional is needed. This is a watch that tells you the time, while it tells others about your timeless good taste. A precision quartz movement powers this minimally modern masterpiece, providing years of reliable service. The watch is water resistant up to 99 feet, and is equally at home for both casual and dressy occasions. If you’d like to see how fashionable this Danish delight could look on your wrist, look for an authorized Johan Eric dealer and reserve your Vejle timepiece today. 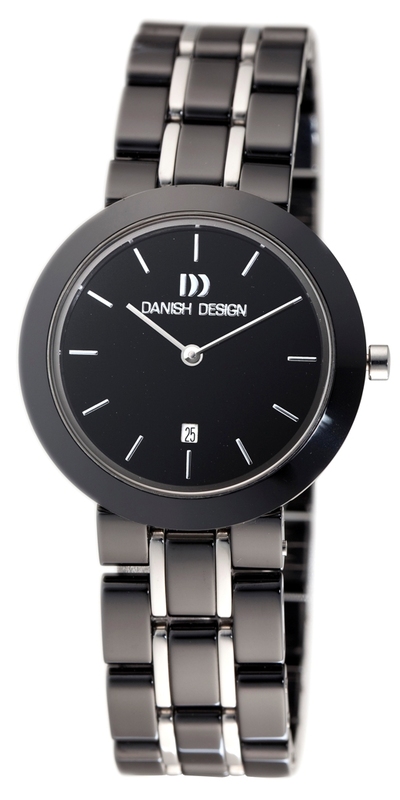 This elegant and popular Danish Design watch complements any woman’s personal style. The lovely timepiece features black ceramic construction and a striking white on black dial. 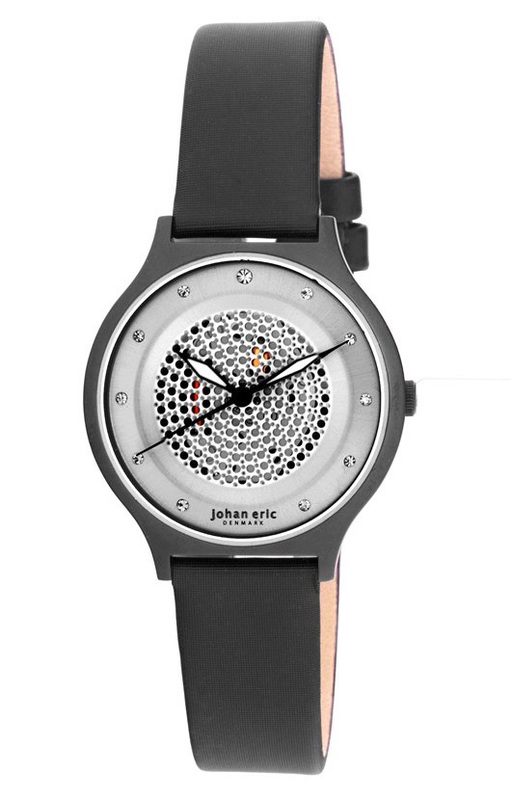 If you like Danish designer watches, you must check out the distinctive Johan Eric watch brand collections.